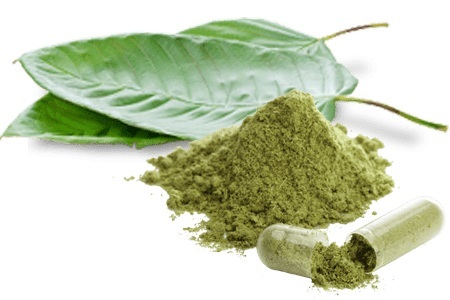 After several weekends taking kratom I could already say that I knew its effects on my body. The first thing that caught my attention was that in small doses it made me feel very good about myself, it boosted my energy and filled me with enthusiasm while increasing the dosage a little, helped me to relax and reduce my worries. I started to take it in the afternoon without any other intention than having a good time at home, but later I gave it other uses. I started to take it in place of my usual coffee to clear my mind in the morning and start the day with more energy, and it really worked, so I decided to check howkratommight help in an intense day of work at home and if it would improve my performance. After breakfast, I filled a cup with 6-8 grams of kratom and sat at my desk to work. 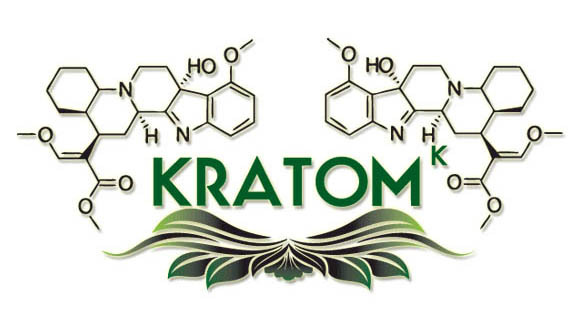 The kratom worked like something magical in me, it helped me to concentrate without having distractions, I did not feel fatigue nor the need to get up to go to take something in the kitchen. I did not want to procrastinate by surfing the Internet, looking for excuses to postpone what I had to do or dedicate my attention to the mobile. I was uncomfortable with the idea of delaying any pending issue, I just wanted to be organized and efficient. 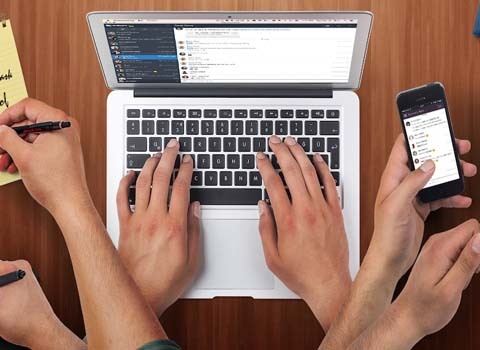 Without almost proposing it, I was already reading and documenting for several hours to improve the possibilities of my business, answering a large number of emails I had pending and giving the most appropriate answers. I related different ideas with speed and found the words easily to express myself, I always knew what sources to consult and what steps I should follow to reach my goals in the fastest way. They were undoubtedly very productive mornings where I felt that all the answers could be given to me by my brain and thanks to the kratom, the information was now more available than ever. Inspiration and new ideas also came to me. I outlined long-term plans and left everything expressed in writing immediately to be able to consult my annotations and apply my plans later. 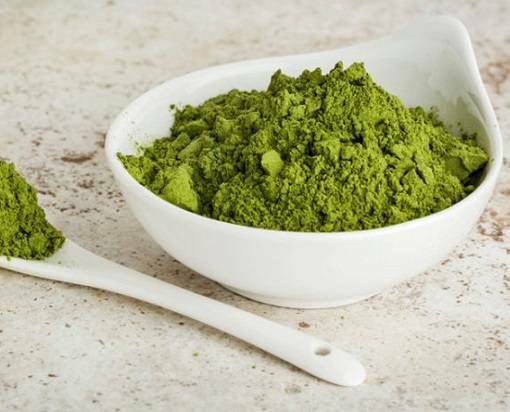 In addition to helping me in my intellectual performance, the kratom helped me to control my appetite, my attention was on any task that I proposed to carry out and I forgot having any appetizer. As when I was bored at home. Furthermore when the real time that I used to have my meal arrived, I felt somehow satiated by the cup that I had been filling with water and that had allowed me to continue drinking tea slowly but for hours. Apart from rejecting the disorder, the kratom seemed to add a genuine interest to take care of myself and follow a path that would be beneficial for me, so consequently I decided to exercise more. Performing any type of physical activity had become something much more attractive and priority in my life. All this contributed to lower my weight. The effects of the kratom could disappear in hours but his determination and philosophy accompanied me for days.